Kyabje Lama Zopa Rinpoche urges us to perform a number of practices before February 2016 in order to pacify dev-astating and catastrophic earthquakes from happening in California, Nepal, and other places next year. All the San Francisco Bay Area FPMT centers are working together to complete these efforts before February 2016 at the latest. But we need your help as well! Support the monks at Sera Jey Monastery to recite the Tengyur 4 times. Accumulate 1,800,000 recitations of the long mantra. Do this practice multiple times. Perform a set of prayers and practices once per month. We are asking the monks at Sera Jey Monastery in India to read the Tengyur four times. The Tengyur (Tibetan: “Translation of Teachings”) is the Tibetan collection of commentaries to the Buddhist teachings. To the Tengyur were assigned commentaries to both Sutras and Tantras, treatises and abhidharma works. Together with the 108-volume Kangyur (the Collection of the Words of the Buddha), these form the basis of the Tibetan Buddhist canon. We will need a lot of help to sponsor this reading of the Tengyur by over 2,000 monks. Our center will offer 100% of the holiday raffle proceeds for this purpose. You can also contribute directly to the Tengyur Recitation Puja Fund. 1,800,000 of the long Ksitigarbha mantra need to be recited. If the Tengyur is recited four times (as above) then it can be one million mantras only. You can also recite at home and contribute your number. Anyone — from all over the world — can participate in this and send the numbers of mantras recited. 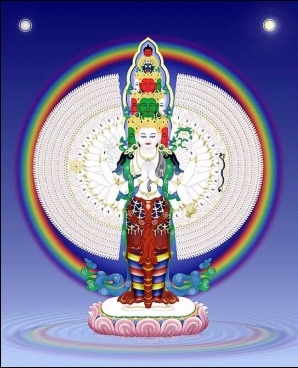 Our center will also offer regular Ksitigarbha mantra recitation sessions. Please bring your mala so that we can obtain an accurate mantra count. 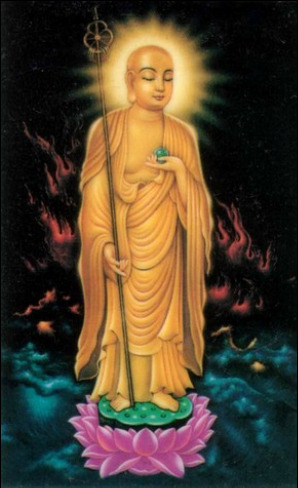 The Extensive Medicine Buddha Puja will be held regularly at Land of Medicine Buddha. Our center will perform this practice again on Saturday, January 23. Please check our calendar for further updates. This is done monthly at our center. Please join us on Saturday, January 16, for our next meeting. 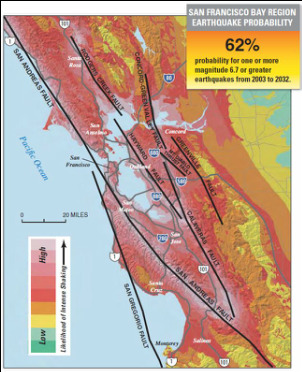 Download the Earthquake Prayers booklet. 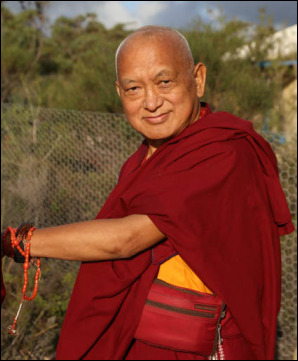 Kyabje Lama Zopa Rinpoche says that the dedication for all the above practices should be for the pacification of earthquakes in California, Nepal and worldwide, as well as the normal FPMT dedications (in the FPMT Prayer Book).